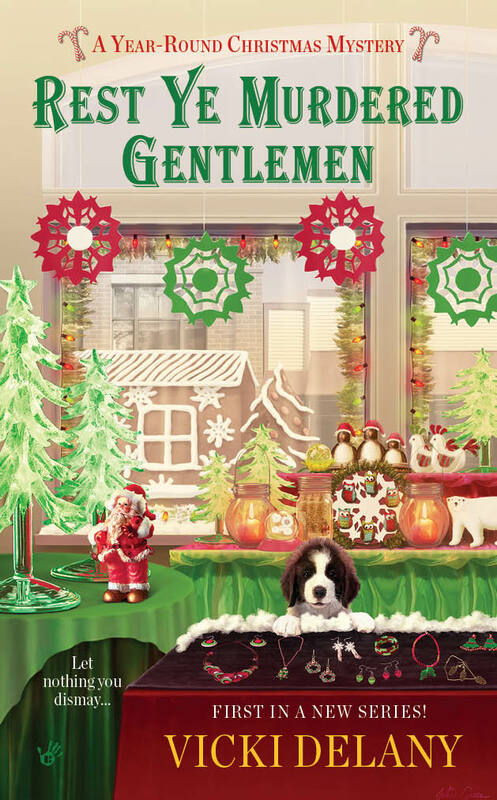 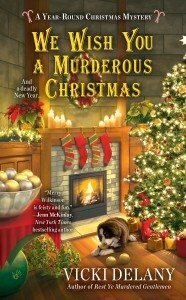 Four Weeks on the Barnes and Noble Mass-market bestseller list! 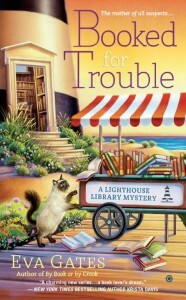 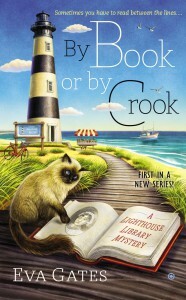 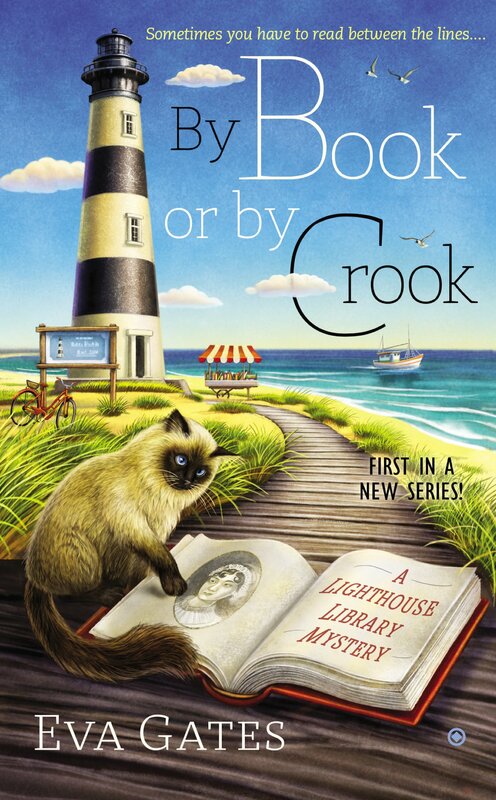 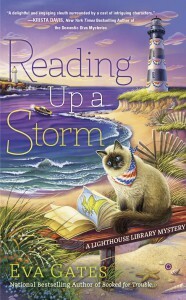 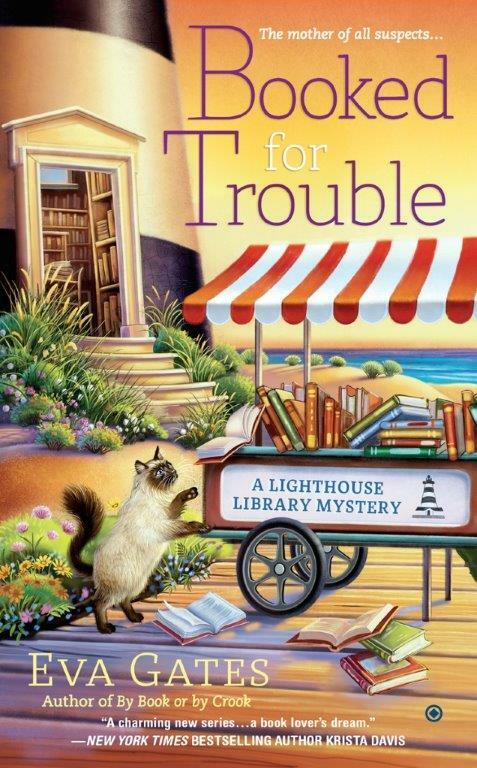 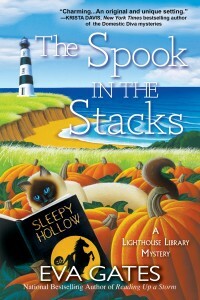 Set in a historic lighthouse on the Outer Banks of North Carolina, the Lighthouse Library series. 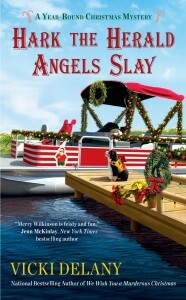 Three weeks on the Barnes and Noble Mass-market bestseller list! 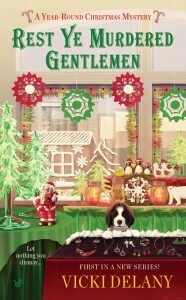 Rest Ye Murdered Gentlemen, 1st in the series.